Jorge is mining entrepreneur and investor based in Hong Kong. He is the Founder and Managing Director of Emerging Markets Capital, an investment firm based in Hong Kong investing primarily in mining exploration equities listed on the TSX and ASX and which have commodities that play a crucial role in the growth of the Asian economies such as Cobalt, Lithium, Zinc, Silver and Gold. Prior to Emerging Markets Capital, Jorge worked for Frontier Securities, a Japanese owned investment advisory and securities brokerage. He was part of the natural resources investments advisory team, advising and capital rising for mining and infrastructure companies with projects in Mongolia looking for investors in Asia and the Middle East. Jorge has advised numerous Chinese and other Asian companies that are looking to acquire or invest in Gold, Iron Ore, Copper, Silver, Zinc, Nickel and Potash assets in North America. He is a regular speaker at natural resources conferences and is a contributor for Latin America focused mining magazines and is in the Advisory Board of Mines and Money Americas. Jorge was a founding member of the Mexican Chamber of Commerce in Hong Kong. He is currently a Director for Pacific Minerals 2015 Corp, a nickel exploration company in the Philippines and a Director of Arabian Shield Resources, a private exploration company focused in mining exploration projects in Saudi Arabia. 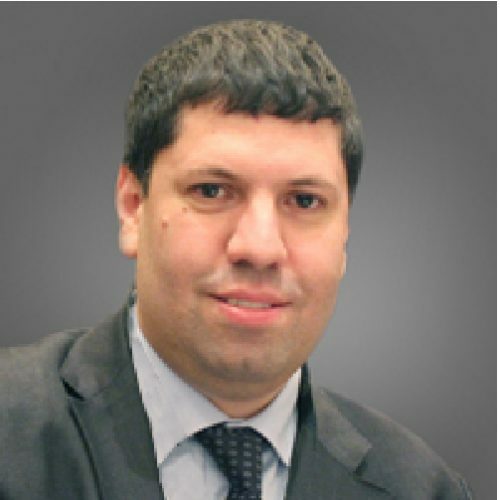 Jorge holds a Bachelor’s degree from the State University of New York, an MBA in Finance from the Hong Kong University of Science and Technology and currently doing a Certificate in Mining Studies from the University of British Columbia. Jorge is fluent in English, Hindi, Spanish and Portuguese and has passed the level III HSK Chinese Fluency Exam.